The hormone reset diet or the supercharged hormone diet is a concept of a naturopathic doctor Dr. Natasha Turner. To begin with, the body is made to undergo cleansing for two-weeks, so that excess hormones like estrogen and cortisol are removed. During the following two weeks, you are given different foods under observation. The foods that are not tolerated by your body, are detected this way. A high protein diet with low carbohydrates, aimed to regulate the blood sugar known as ‘Glyci-Mediterranean’ diet is given to you. A hormone imbalance in the body can cause a lot of trouble in the working of the body and the mind. The major cause of a hormonal imbalance is stress and impurities or toxins in the body. You might wonder that even after following a diet regime and working out you are unable to shed weight. The reason behind this is the hormonal imbalance. Now to counter the hormonal imbalance the hormones that are in excess need to be flushed and the ones, which are lower, need to be brought to optimum levels. Dr. Turner has come up with the Hormone reset diet to bring back the hormones in your body to normal levels. The diet has been designed for the ones who want to lose weight. During the first two weeks of detoxification, many people shed 5 to 12 pounds. As per research, the Mediterranean food helps in weight reduction. Glyci-Mediterranean food regime is followed to boost the overall health. The risk of heart ailments is lowered by following a Mediterranean diet, as per research. Also, the diet lowers the blood pressure and LDL cholesterol. The Gylci-Mediterranean food has similar benefits, but the claim is pending to be proven. 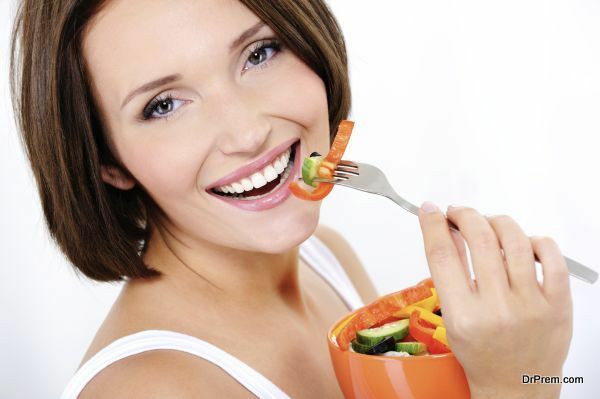 A number of diabetics have responded positively to the Hormone reset diet. By taking a low-glycemic diet diabetes can be controlled. Cut down totally the food containing sugar, alcohol and especially caffeine. Drinking a lot of water and soups is beneficial. Salads are good and having them before a meal will make you eat less and eventually cause a lower calorie intake. Exercising is important, but do not stress out too much to increase the secretion of cortisol in the body. Doing yoga at least twice a week is a good option. With the hormone-reset diet, you can get in shape and feel rejuvenated. You get to know which foods to avoid for your body type and lead a healthy life.